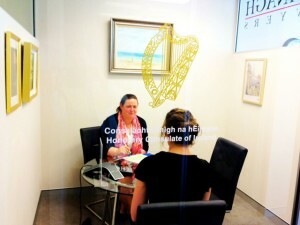 The Honorary Consulate of Ireland- Western Australia is located at 165/580 Hay St in the Perth Central Business District. 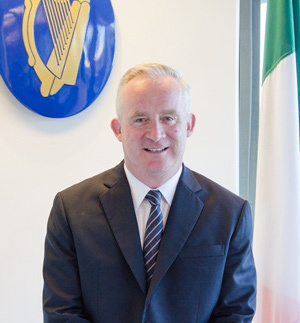 The Honorary Consul of Ireland in Western Australia is Marty Kavanagh. 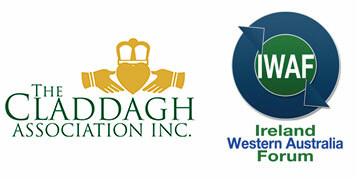 Our main objectives are to provide consular help and assistance to Irish citizens in Western Australia and to provide information and assistance to Western Australians about Ireland and the Irish. If you are an Irish citizen resident in Australia, you may find helpful information on the consular services we provide. If you are one of the many Working Holiday Visa holders visiting Perth, we hope you will enjoy your time in this beautiful city. Please remember to stay safe and that the primary responsibility for ensuring a safe journey abroad rests with you.